Please complete the form or call 866-891-6614. Sign Up To Get The Latest Information Please email me travel insurance resources, current events, and information. Please prove that you are not a robot. Type the letters as you see them below. 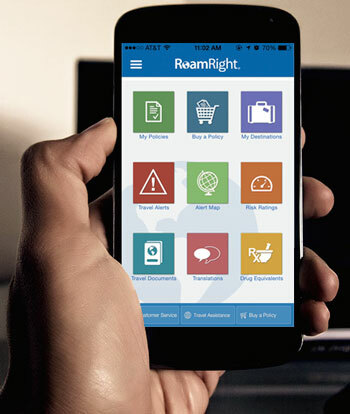 To reach a regional sales manager, please call 1-866-891-6614 or email partner@roamright.com. Alternatively, you can use this form to contact us with any non-emergency questions, comments, or concerns.